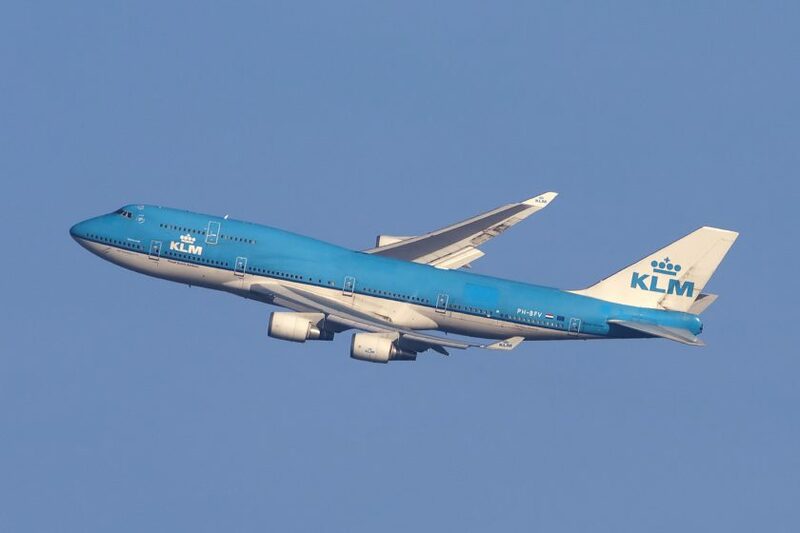 Culture clash at Air France / KLM. It’s airline financial reporting season at the moment with a large amount of the industry reporting either half year or full year results. In addition to all of this activity, on Friday, the Air France / KLM Group announced that it was taking a 31% state in Virgin Atlantic and that Virgin would be joining the transatlantic joint business agreement between Delta, Air France, KLM and Alitalia. Further, Air France / KLM announced they were taking an equity stake in China Eastern. There’s been a bunch of interesting reporting about these moves with some of it actually hinting the key driver behind this is actually Delta. They want to gain overall strategic control of Virgin Atlantic, and that their existing partner in Air France / KLM would be more amenable than the Virgin Group would be. That makes perfect sense. Despite their protestations against the three large middle eastern carriers, Delta is quietly turning itself into a global player, and the cornerstone of the SkyTeam alliance. It’s against this backdrop that there is a very interesting report in the Guardian Newspaper about some of the culture clash going on at Air France / KLM. Apparently the Dutch are “money-grubbing” and the French are “aloof”. On the face of it, it’s not entirely surprising, however I’m genuinely shocked it’s been allowed to go on for this long. There was a little bit of that when IAG was formed, with some British / Spanish tensions, however the two sides quickly learnt to work together in the wider interests of the group – the recent financial performance is evidence of that. What I find fascinating, is that this level of culture based in-fighting is still happening and that the adults haven’t prevailed. My background is that of working at large, global firms in both professional services and the telco market and ones national differences were celebrated, but very much always put to one side for the common interest of the firm. The fact this isn’t happening I find surprising. Perhaps that’s a reason for the relatively poor performance of the group compared to the likes of IAG and Lufthansa? Previous Post: IAG H1 Results. Really rather good. Next Post: American Airlines Premium Revenue Increase.